In our search for the most durable and exquisite fabrics for our new medical wear collection, Stitch Lab LA spent countless hours working with fabric houses around the world to identify the most promising, carefully crafted fabrics. The result is The Lux Collection, our exquisite new woven fabric combining unique manmade and natural fibers with rich colors that outlast any current fabric technology. Color Fast Technology – to preserve the rich colors and newness of your medical wear wash after wash.
Wrinkle-Free Technology – to keep garments hassle-free fresh from wash to wear. Microbial Treatments – to keep garments fresh and free from germs. Pile-Free Fibers – to help reduce the amount of pile over the long fabric life. Moisture-Wicking Treatments – to keep you dry and comfortable throughout the day. Our Lux line was chosen for its elegance and durability with an eye on fashion. 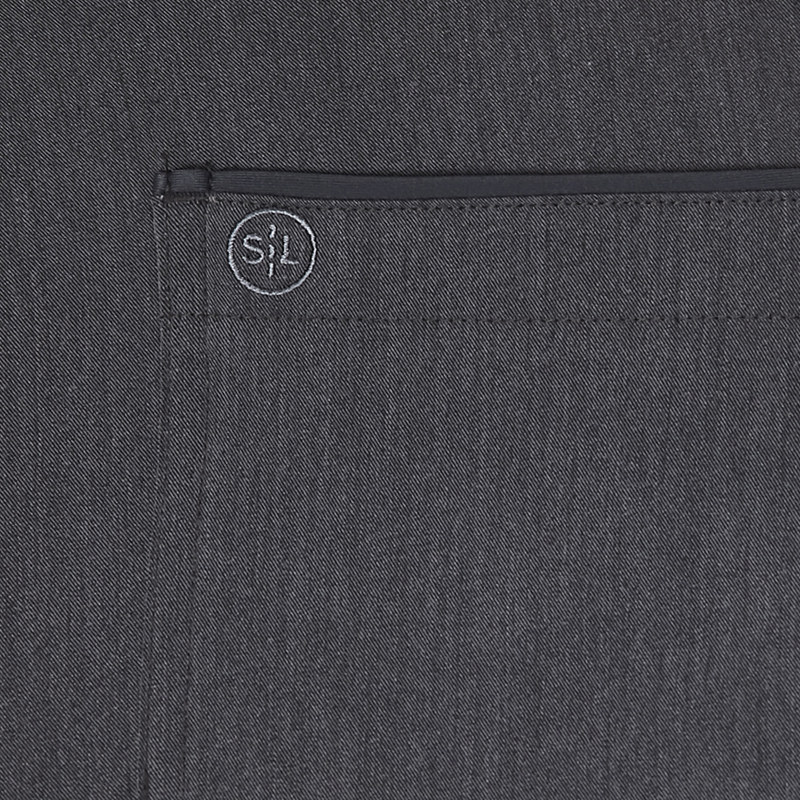 These luxurious fabrics are woven for performance and allow for a comfortable range of motion, allowing us to create medical wear with elegant tailoring. Lux is a carefully crafted mix of 73% Polyester, 22% Rayon and 5% Spandex and is tailored with our unique Stretchflex™ Technology panels. The final product is the perfect weight to keep you cool in the summer with a weave that provides extra comfort for cooler office days.